Peace Love Lacquer: Try It On Tuesday - Dollish Polish It's A Me Mario! 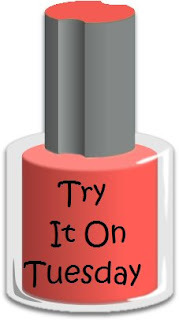 Try It On Tuesday - Dollish Polish It's A Me Mario! I can't believe it's already week 3 of this challenge!! We are already halfway through 2012! Where is time going?? Last month when Dolly opened up shop, I splurged a bit... You have to grab things while you can with indies, especially when they only release 5 colors a month.... In order to keep my spending down as much as possible, I grabbed a mini of my lemming for It's A Me Mario! 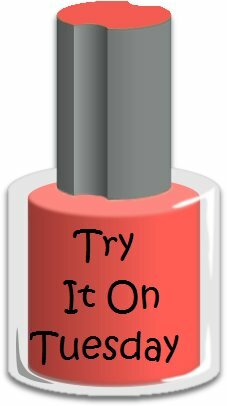 There are a TON of other nail bloggers joining in on the challenge!! Be sure to go check everyone out! Jilltastic Nail Design & More has a list of all the participants here.